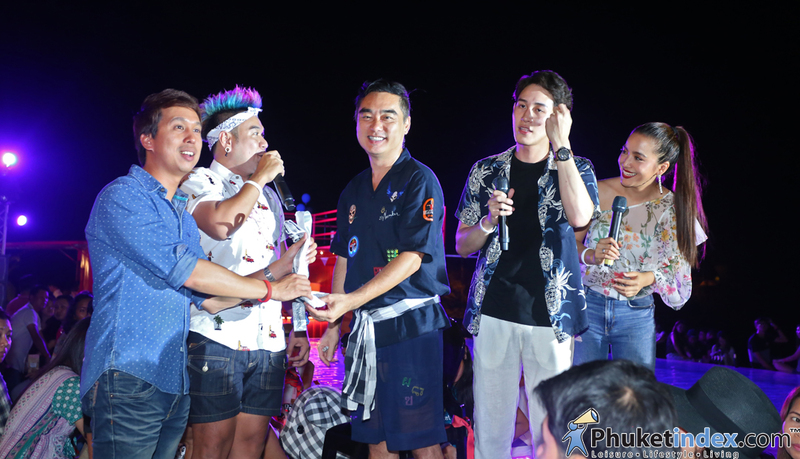 On Thursday 14th July 2016, Laguna Phuket had Press Conference to present “Big Body+Charity Concert 2016” at Limelight Avenue, Phuket Town. 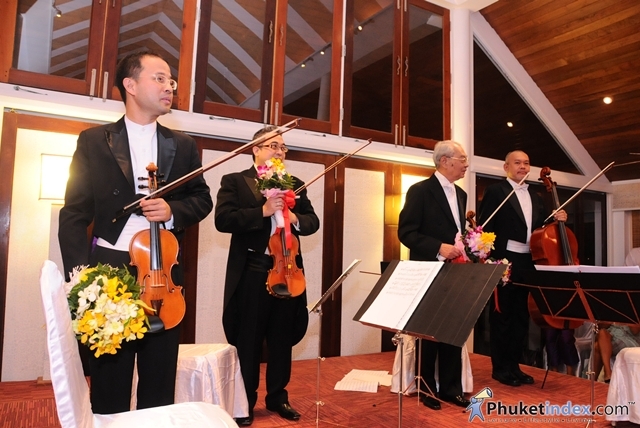 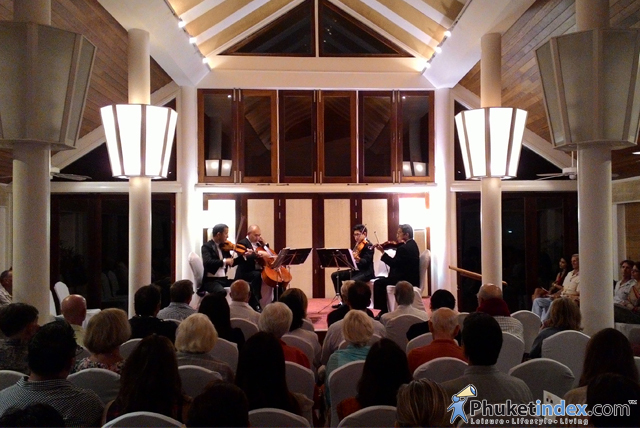 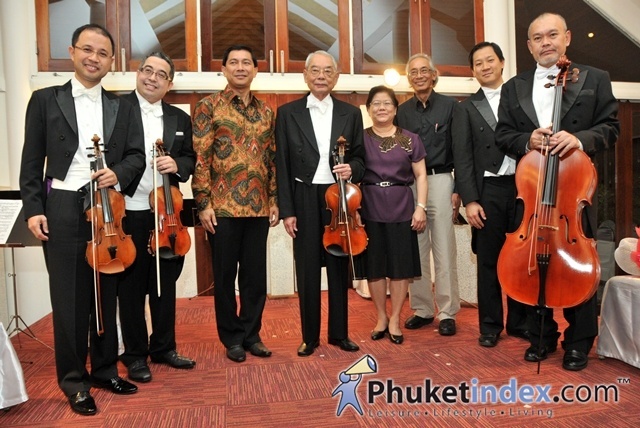 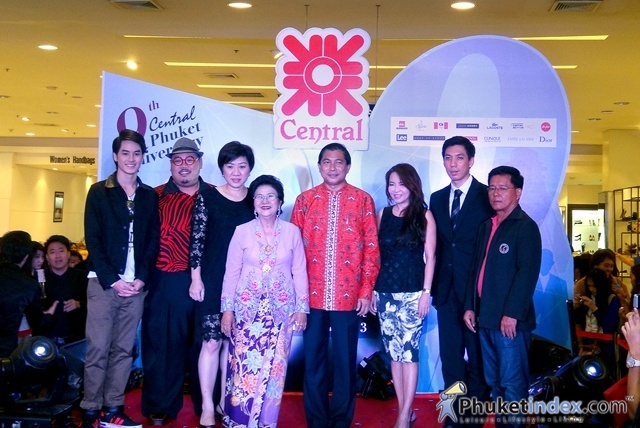 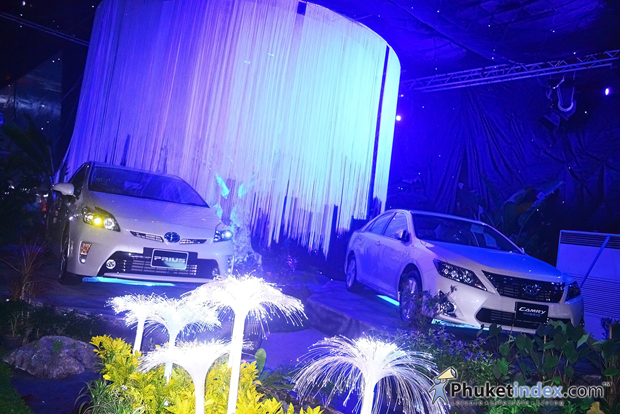 On 7 September 2013, Central Phuket held “9th Central Phuket Anniversary” at Promotion Area, 1st fl, Central Phuket. 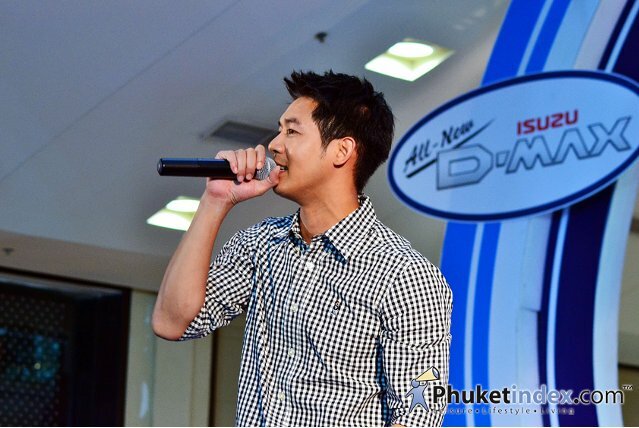 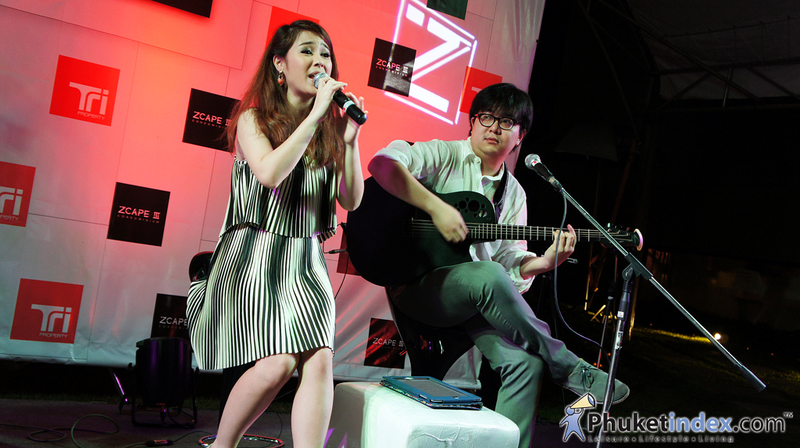 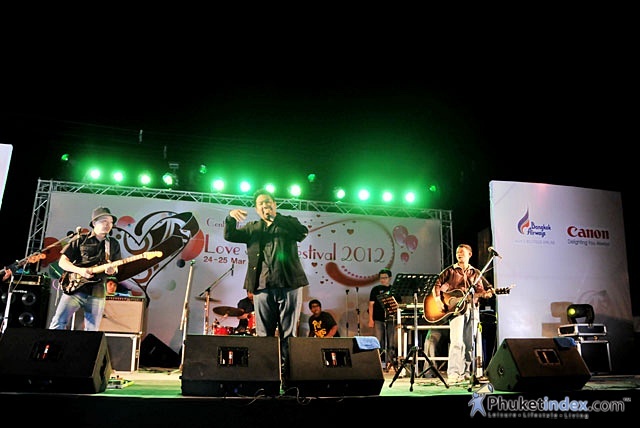 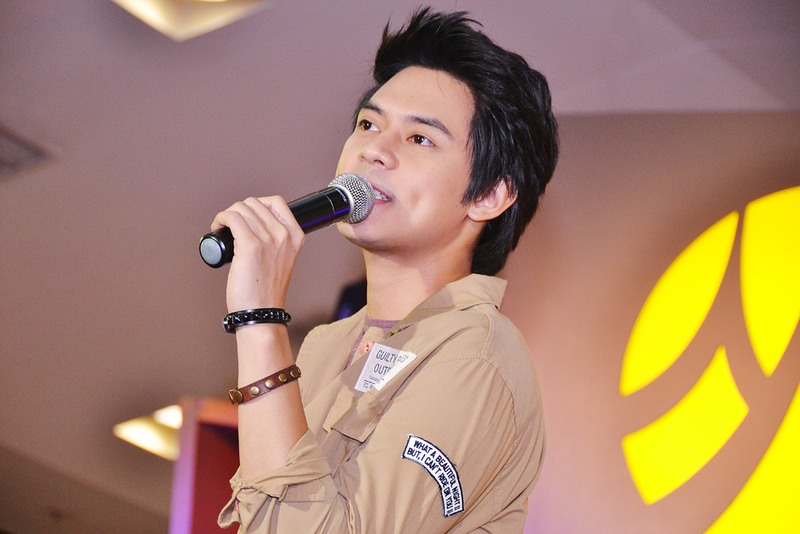 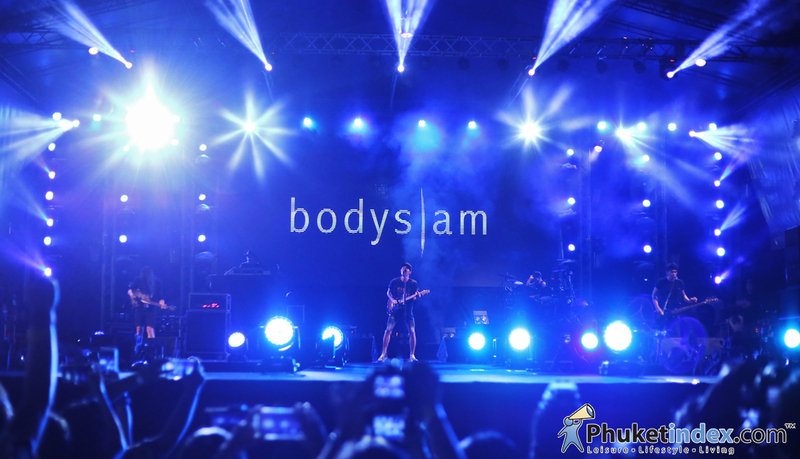 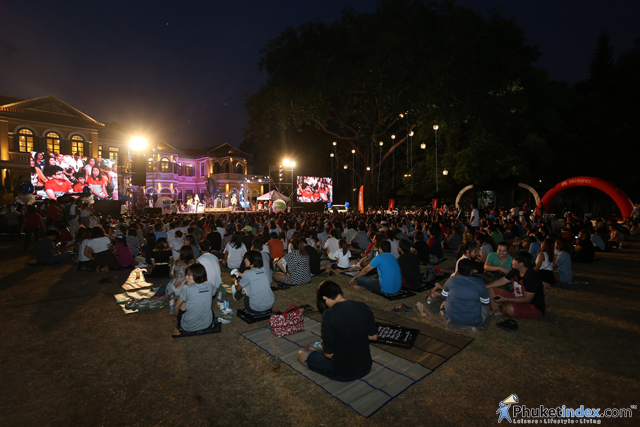 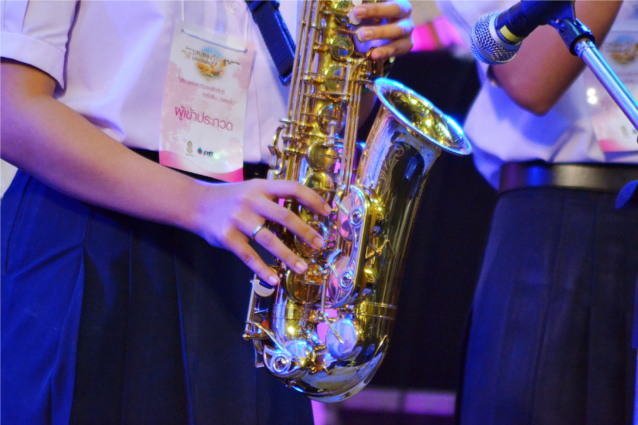 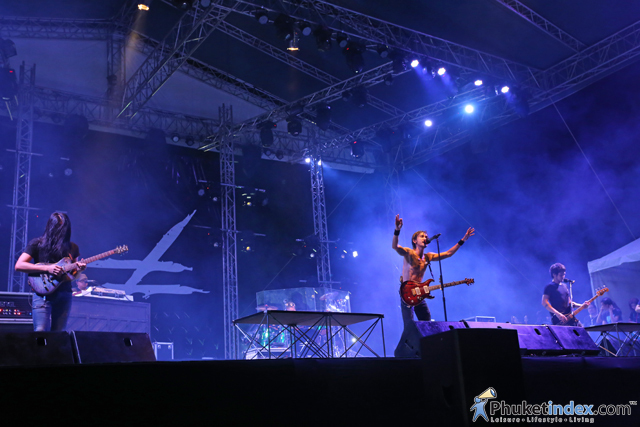 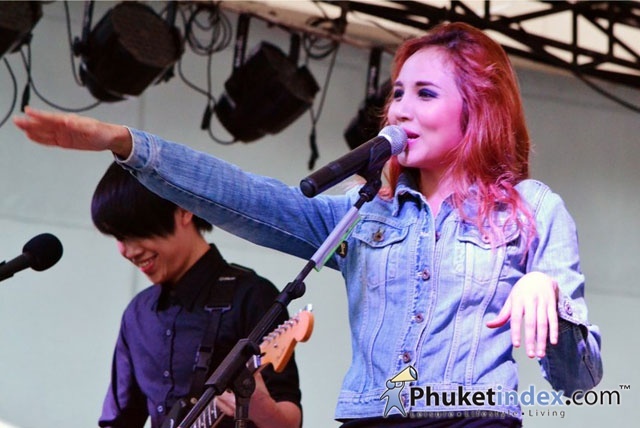 On 10 February 2013, True Move H Road Show was held at Lanlom Area, Central Festival Phuket. 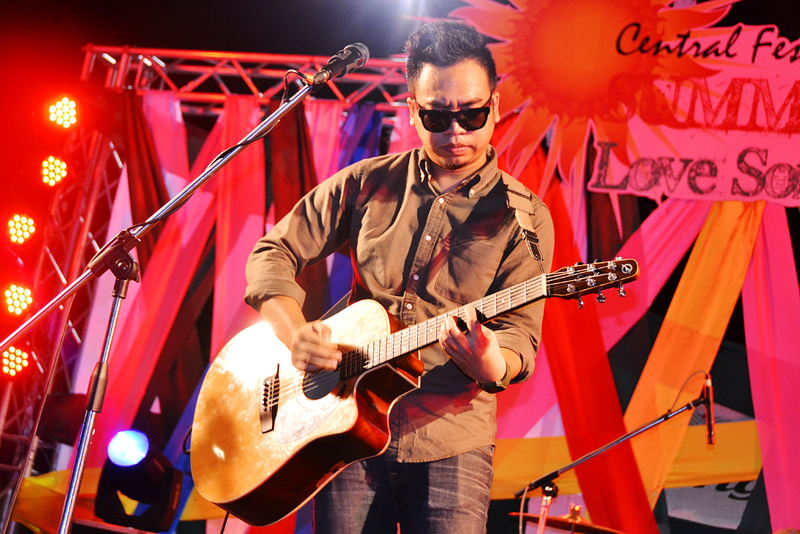 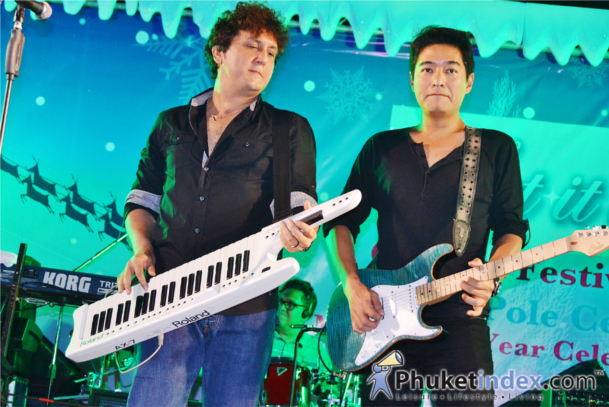 On 23 December 2012 , Central Festival Phuket North Pole Celebration X’Mas & New Year Celebration Concert @ Lanlom.